Where can you discover a taste of Italian life in Townsville North Queensland? With more than half Ingham’s population being of Italian descent it isn’t surprising that the township is often referred to as “Little Italy”. Settled in 1864, Ingham is the heart of the local sugar cane industry, where many Italian migrants came to work, and has one of the largest sugar mills in Australia. The annual Australian-Italian Festival in August brings thousands of visitors to the town to enjoy Italian wine, cuisine, music and culture. Today, the town is just over an hour’s drive from Townsville and offers a unique collection of culture, fresh produce and vast green landscapes. Upon arrival in Ingham be sure to visit the TYTO Wetlands and Information Centre. This location is a bird lover’s paradise with the wetlands walk providing easy viewing of more than 230 different bird species including the Eastern Grass Owl. Enjoy an early morning or late afternoon walk when hundreds of agile wallabies come out to graze. Just a short drive southwest of Ingham provides an opportunity to discover the awe-inspiring Wallaman Falls, Australia’s highest permanent single drop waterfall. Forming part of the Wet Tropics World Heritage area, Wallaman Falls sits amongst the beauty of the lush green rainforest. Take in the views from above at the look out, or venture a little closer by taking the walking track to the base. Either way, Wallaman Falls is a great location to enjoy a picnic lunch and to discover the local wildlife. 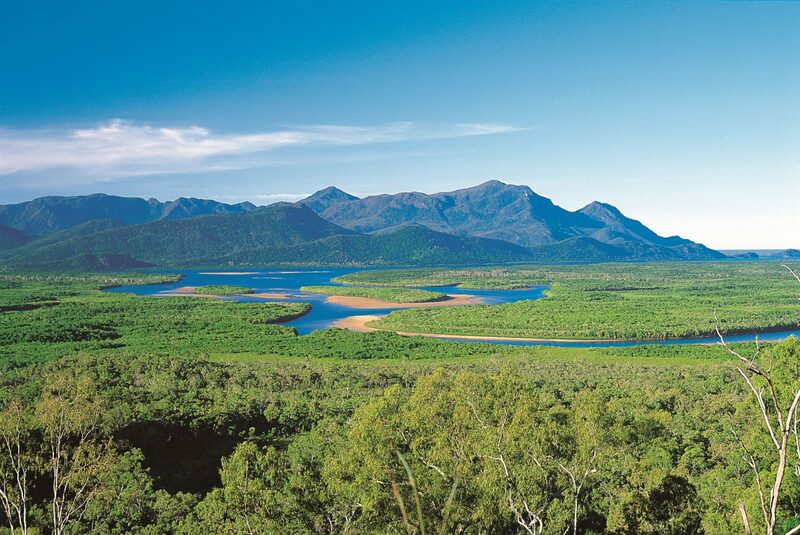 A little further north of the town is the pristine Hinchinbrook Island, a nature lover’s paradise. The region includes many recreational National Parks and State Forests with some of the oldest rainforests on earth and many endangered plants and animals. Keep an eye out for the brilliant blue Ulysses butterfly and the rare and ancient cassowary bird. Enjoy exploring in the cooler months from April to September. Ingham is an Urban Location area within the local government area of Hinchinbrook in Queensland, it is located approximately 1205kms from the capital Brisbane and extends over an area of 41.619 square kilometres. Ingham has a recorded population of 4426 residents and is within the Australian Eastern Standard Time zone Australia/Brisbane. If you are planning a visit to Ingham we’ve put together some of the things you can see or do while you are here. These include, places to stay, tours and attractions, some upcoming events and places where you can grab a meal. Go ahead, try one of the buttons above. Every destination has something worth seeing so start exploring… If you know Ingham and think we’ve missed something, let us know and we’ll share it here.